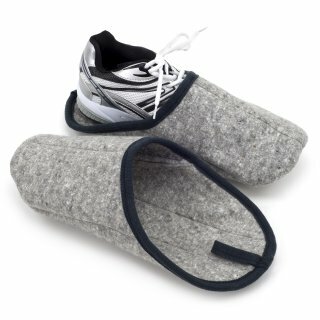 Stitched About slipper, space saving and foldable, intended as a topcoat for outdoor shoes to protect the soil in commercial and residential area of high-quality wool felt. Attention is drawn to smooth surfaces to an elevated risk of slipping. 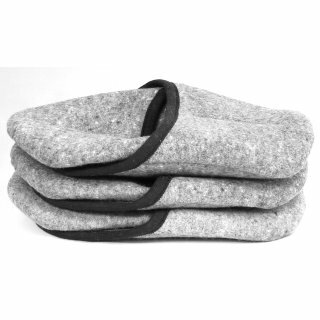 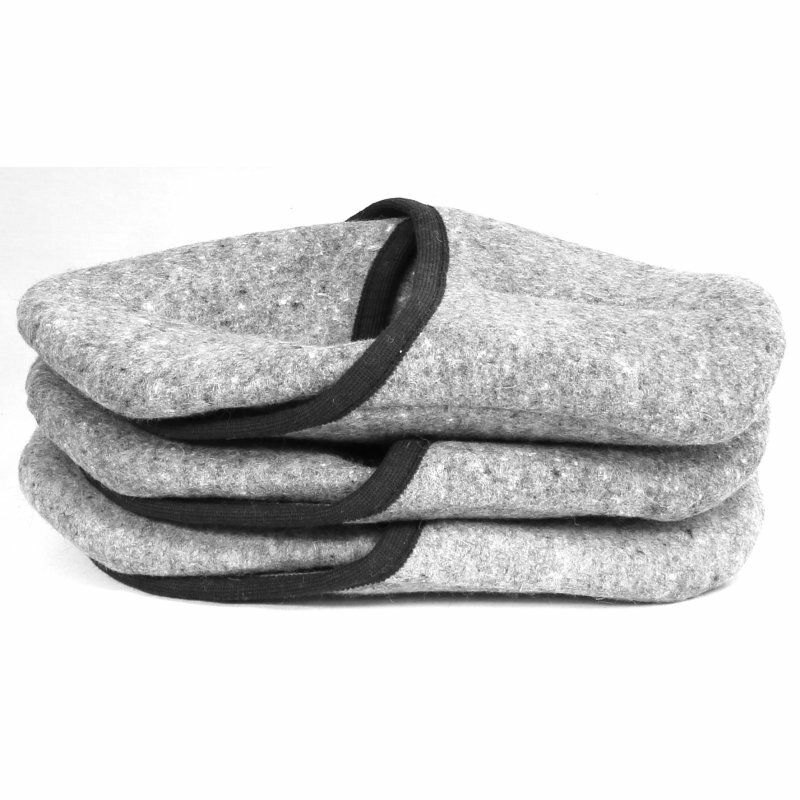 The soft material, you can easily fold the flops and stow in your pocket. 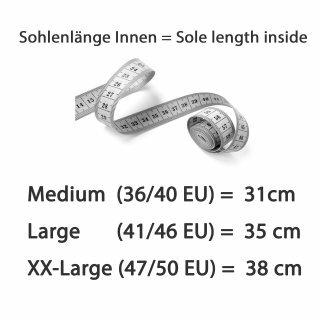 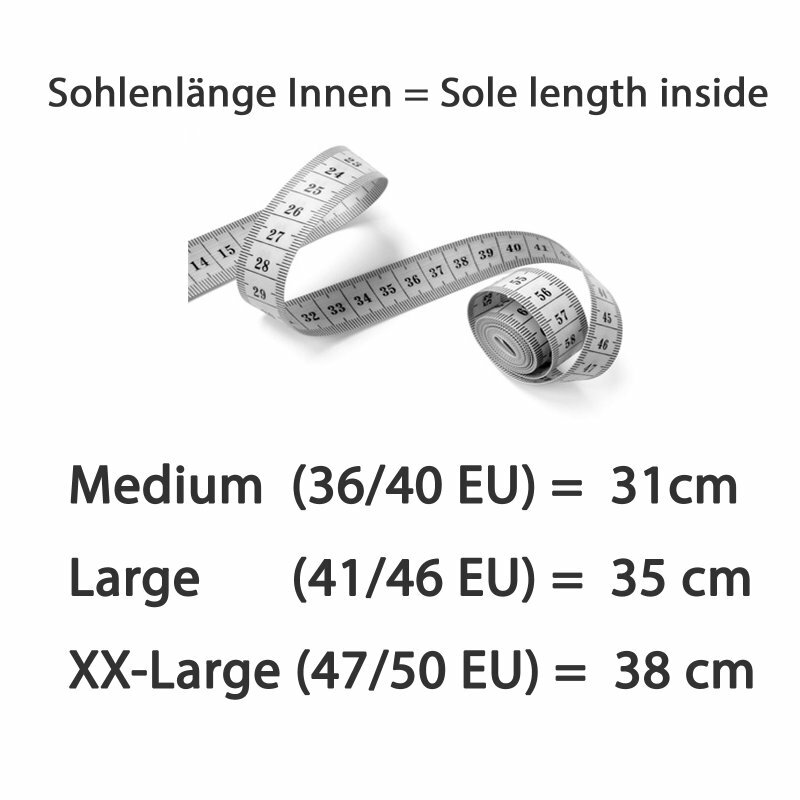 The shoe is available in 3 sizes.